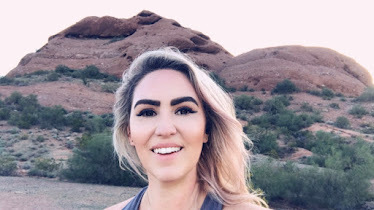 I am the worst blogger on the planet and that's ok. It's been over a month since my last post-life is hard. I recently switched jobs, have been traveling for work, Louis had to have a major back surgery so he could walk again after a sudden disc rupture-things have not been fun or easy. But through good times and bad, books are a constant. This is me playing catch up. 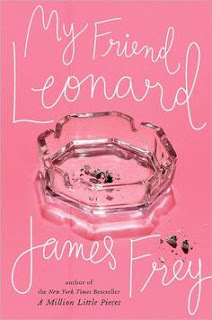 Last months' book club book was My Friend Leonard, by James Frey. You might be familiar with the author as he was publicly shredded for his first book, Million Little Pieces because he embellished some of the details. In my opinion, being an author automatically means you embellish so I couldn't care less if that was the case. His first book was excellent and My Friend Leonard, albeit depressing, was pretty fantastic, too. The book, like the first, follows the author through the years of his life. It takes place after leaving the rehab facility in which he stayed in Million Little Pieces. I cannot discuss too much of the book without giving away all of the most...brutal? Shocking? Sad? Emotional? parts. I can't really come up with one work to really describe this book other than tell you that it is very, very real. James Frey has had a very hard life. Most people would argue that it was his own fault, his own actions etc, but knowing that alcoholism and addiction are very real and not something for which you can blame someone for, you have to feel some form of sympathy for him. This book explores Frey's relationship with his "adopted" father, Leonard, another man he met in rehab who chose to take Jame in as a son. This books makes you feel a lot of things that most other books never will. In my opinion, it's well-worth the read. Grab a box of tissues and settle into it. Feel all the feels.